Indian Fiction: Why Reading is the Perfect Escape. 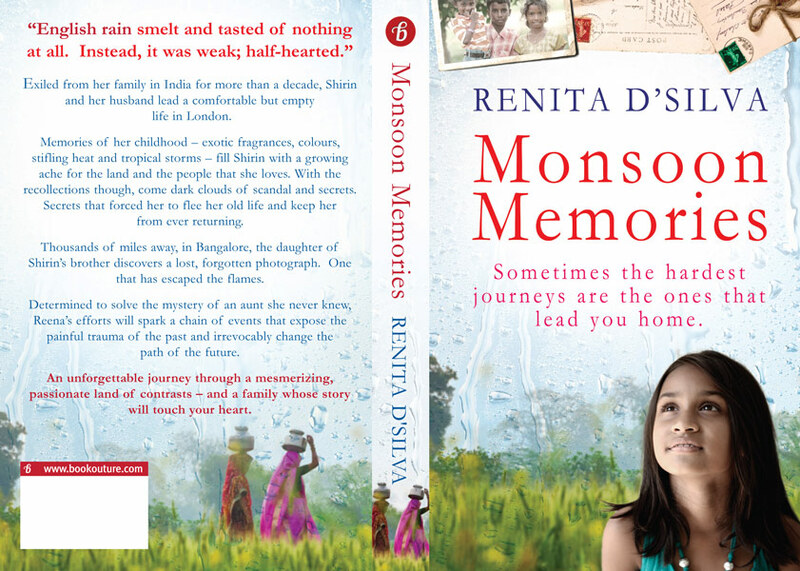 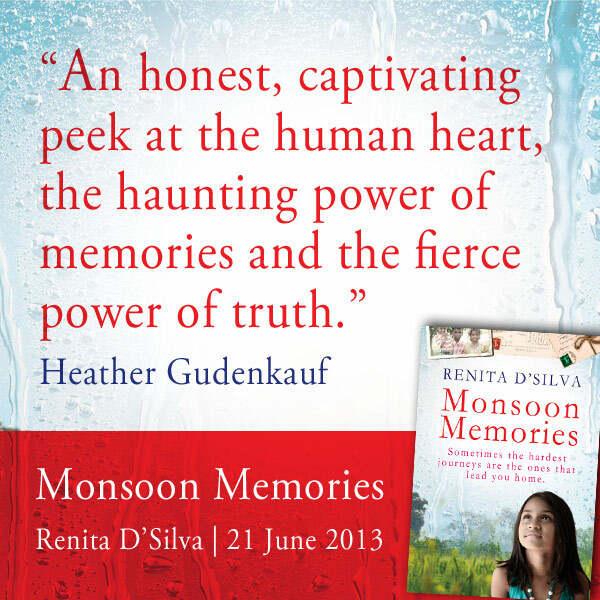 Monsoon Memories- Book Club Book? 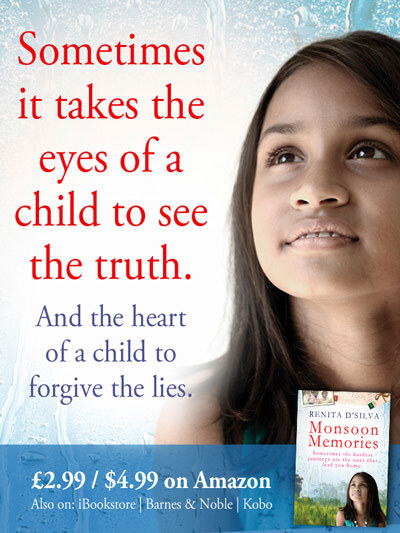 Do you believe in omens?